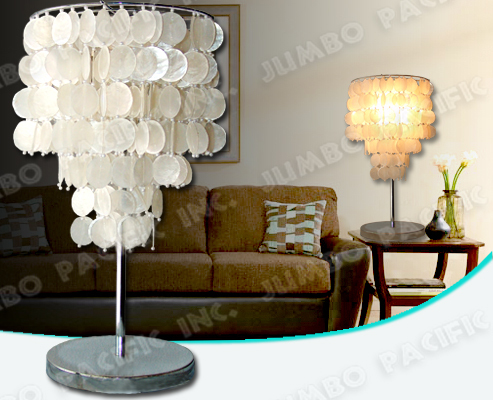 Description:3 layers Capiz chips natural white in round shape design with balls and electric fitting. 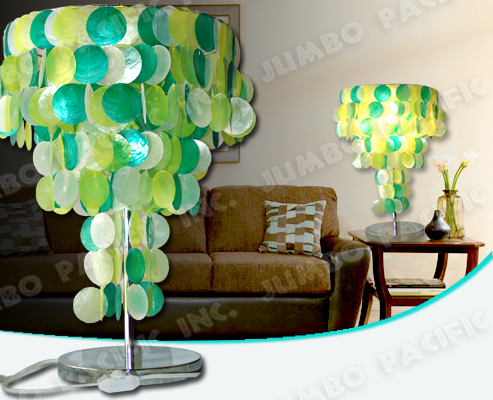 Height:24 inches from top to bottom, 15 inches top to end of the capiz chips/strand. 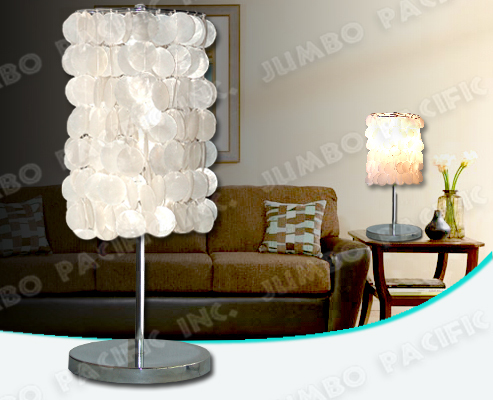 Description:3 layers Capiz chips natural white, red, green, orange, and pink in round shape design with electric fitting. Height:24 inches from top to bottom, 17.5 inches top to end of the capiz chips/strand. 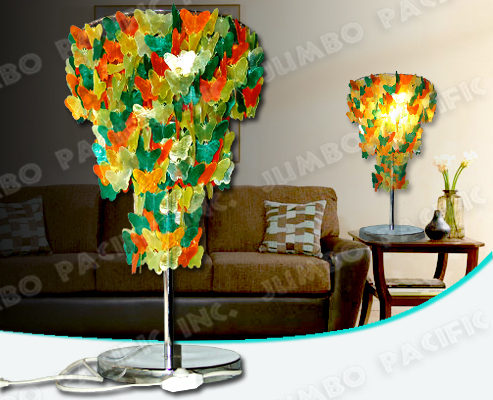 Description:3 layers Capiz chips in yellow, green and orange butterfly shape design with electric fitting. Height:24 inches from top to bottom, 16.5 inches top to end of the capiz chips/strand. 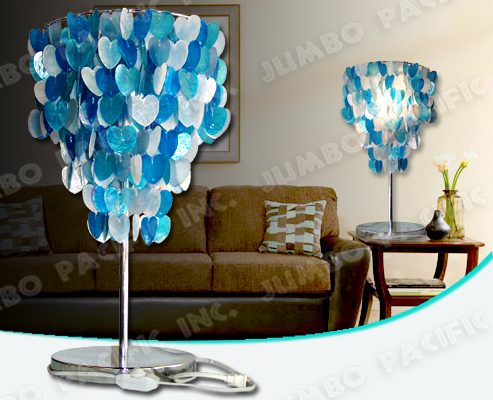 Description:3 layers Capiz chips natural white, blue and light blue in heart shape design with electric fitting. Height:24 inches from top to bottom, 14.5 inches top to end of the capiz chips/strand. 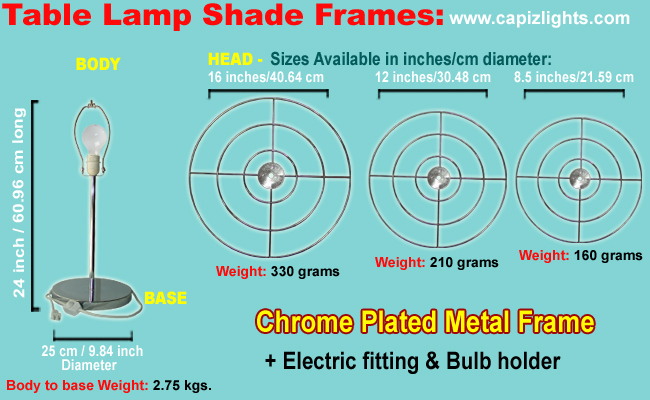 Height:24 inches from top to bottom, 12 inches top to end of the capiz chips/strand.